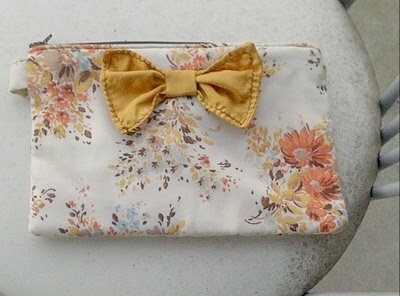 This wristlet is made from vintage fabric so only a few will be made. It measures 8″x5″ and is lined with navy, cotton fabric. thank you ma'am for the shoutout! I'm so jealous I don't have a chance to win! It's just beautiful! So pretty! I would love to win – heading over right now!